Best components for precise distance determination and a competence for more than 25 years. 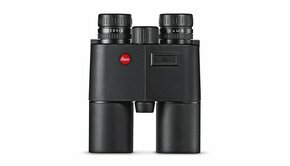 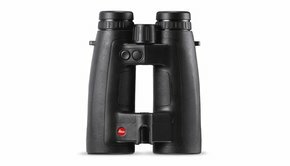 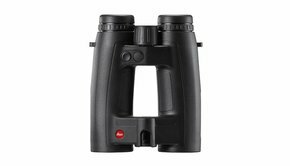 Leica laser rangefinders for reliable measuring. 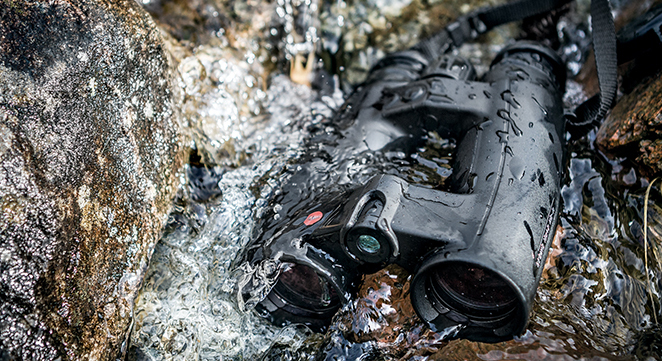 All Geovid HD models incorporate laser rangefinders that allow quick and precise distance determination. 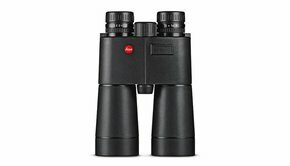 Users will never lose sight of their target over medium and long distances.